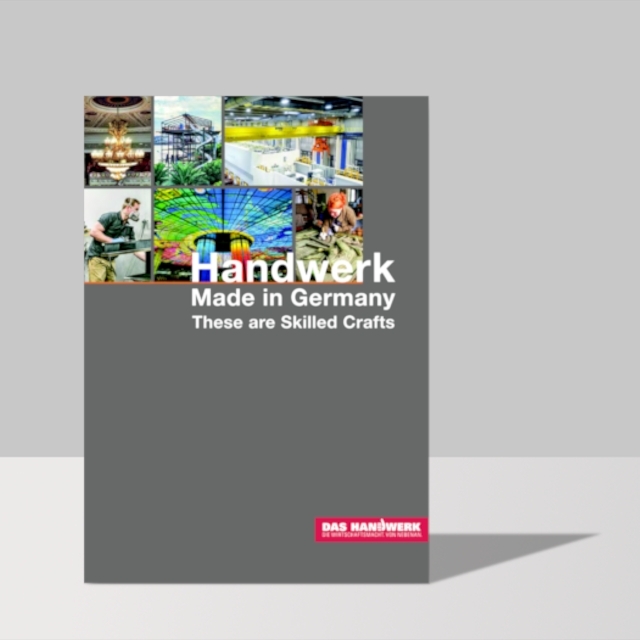 German craftsmanship is at home all over the world. With innovative spirit, ability, passion and reliable all-round service it inspires its customers all over the globe. Creative and flexible, the craft meets even the most demanding wishes. The tailor-made complete solutions are a perfect reference. No wonder that the companies in this magazine consistently emphasize the loyalty of their customers.